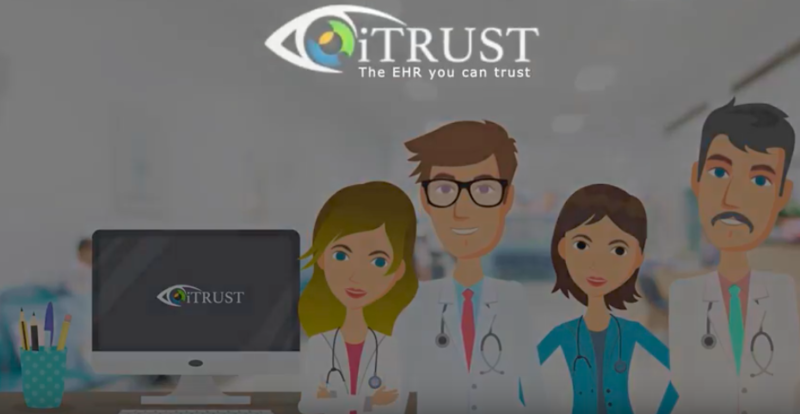 We are excited to have you start using iTRUST to make your practice more efficient and profitable. Please allow 24-48 hours to finalize the process to activate your account! In the meantime, request an export file for any patient data you’d like migrated.